Save the date! 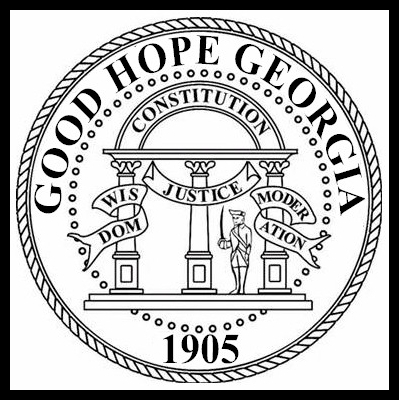 Saturday, September 8, 2018, Annual Heart Walk/Run A-thon | www.GoodHopeGA.com - Happy to share our roads! 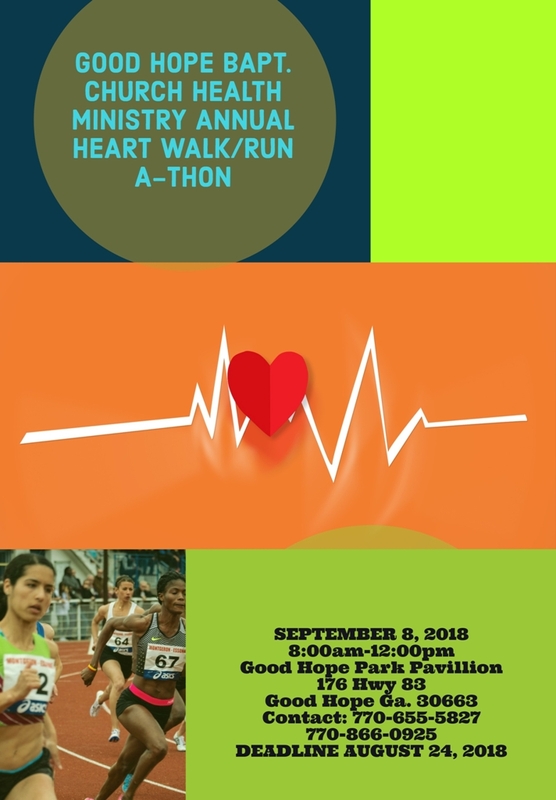 Join us Saturday, September 8, 2018, for the Good Hope Baptist Church Health Ministry Annual Heart Walk/Run A-thon. Bring the whole family. Tell your friends. Print our flyer below and post it. Come out for great fun and fellowship!